Home ParentingRaising BoysOscar	Aww yay! 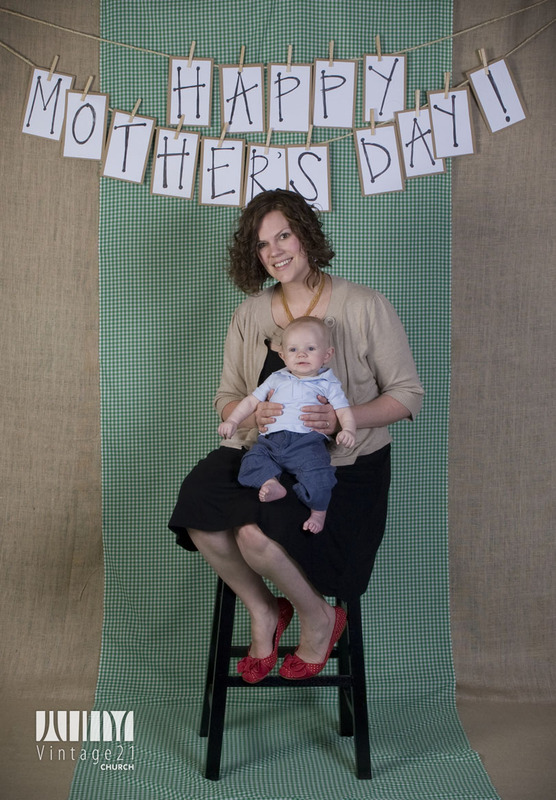 I got my Mother’s Day picture back from Vintage21. I think it turned out great! Oscar’s facial expression is so cute! Just steer clear of my “so white they’re purple” legs 😉 Thanks V21! very cute. I wish we’d know about the photo op. I was kind of out of it that morning so I would have needed someone to direct me to it. Oh well.